← Walking On Cars – Everything This Way – Preorder TODAY! James Morrison – Higher Than Here – Out TODAY! 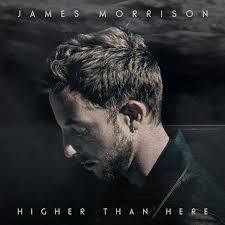 James Morrison’s new record, Higher Than Here is out today. I engineered some of the material for this record. It was amazing to work on and well worth checking out.